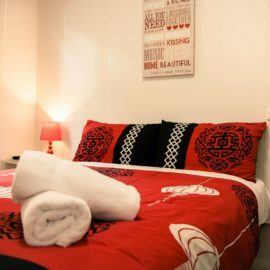 From Glamping to Camping, Bright and surrounds has the ability to fullfil all your camping needs. 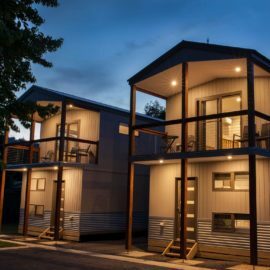 From a cosy cabin or site in one of our many caravan parks to a remote Alpine or bush camping experience we have it all covered. Here lies the stuff of indelible holiday memories. 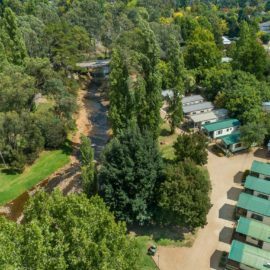 There are numerous caravan parks across Bright & Surrounds with facilities and styles of accommodation to suit all. 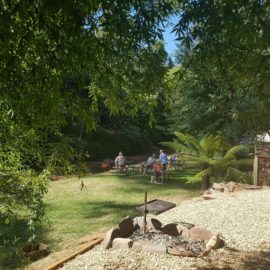 Apart from the numerous commercial camping/caravan parks throughout the Shire, opportunities exist for camping in surrounding State Forest and National Parks for those seeking to be closer to nature. Please note that some areas are closed or inaccessible during winter and early spring and at other times for various reasons. 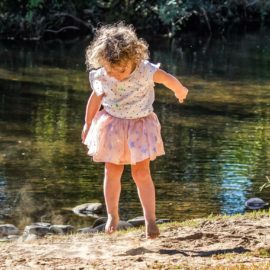 Camping is permitted between the gravel road and the Buckland River (mind private property) beginning 6km upstream of the Buckland Bridge. Please locate your camp at least 20m from edge of rivers and creeks. 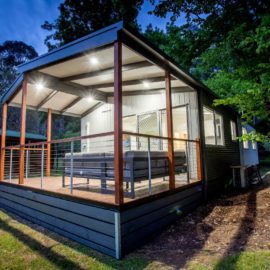 Camping is permitted at Smoko Streamside Reserve on the Great Alpine Road between Bright and Harrietville. There is a pit toilet at this site. 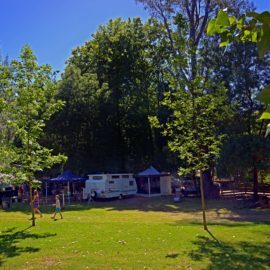 Camping is permitted at Lake Catani campground, 28km from Porepunkah (high on the Mt Buffalo plateau) from the beginning of November until the end of April. 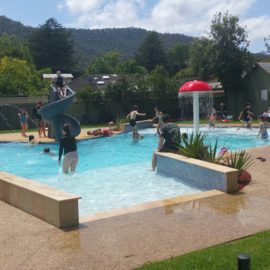 Intending campers need to book in advance for all sites during the peak period, which includes the November Cup Day weekend, Christmas/January school holidays, Labour Day weekend and Easter. Bookings open on 1st September each year. 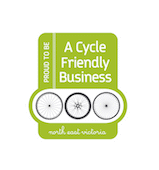 Call 131963 or visit parks.vic.gov.au to book. Free entry to Mt Buffalo National Park. 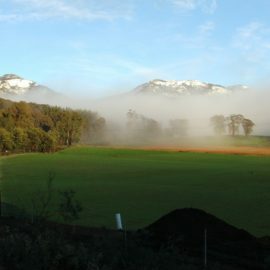 Alpine National Park is generally not suitable for camping during winter. Bush camping with fireplaces, picnic tables and toilets is available at JB Plain, between Hotham Village and Dinner Plain on the Great Alpine Road; Buckety Plain, Raspberry Hill, Langford’s West (horse yards) and Pretty Valley (horse yards) on the Bogong High Plains east of Falls Creek and Mountain Creek at the foot of Mt Bogong near Tawonga. When camping, you should be fully self sufficient with food, water and camping equipment. Enjoy visiting huts but do not rely on them for accommodation – they may be difficult to find and may be already occupied.